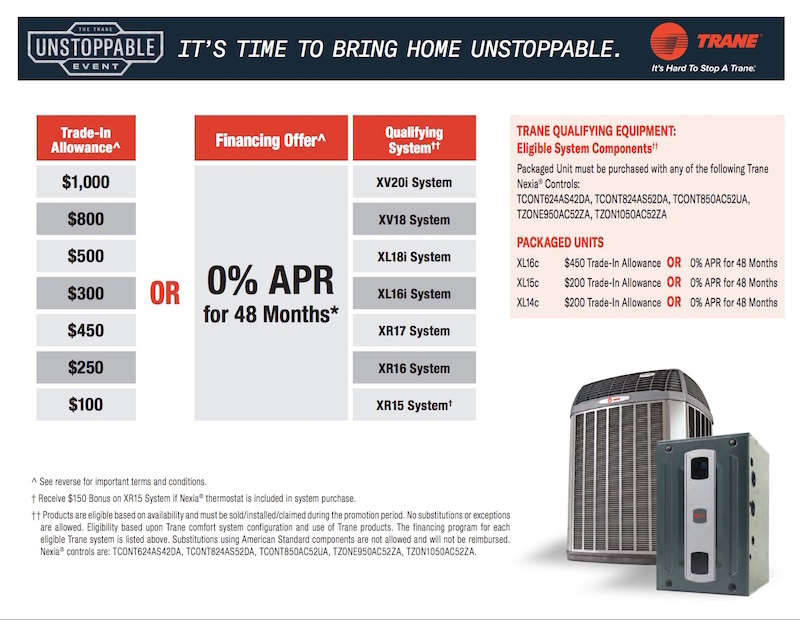 Determining if Your Gas Furnace Needs Repair | Quinnair Heating & Air Conditioning Inc.
How to Recognize the Most Common Gas Furnace Problems? When the chilly fall and winter weather arrives, hundreds of Coloradans call Quinnair furnace repair pros because of a problem with their gas furnace. That is why we have put together the three most common gas furnace problems and how you can quickly fix them. Modern gas furnace units are started with an internal hot surface ignition. 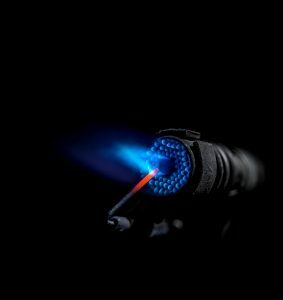 It is sort of like the filament in an Edison light bulb, and just like a standard light bulb, the igniter is a thin piece of metal and will not last forever. 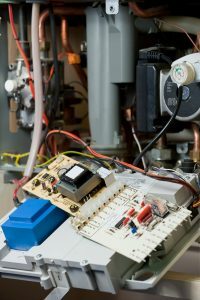 Broken safety switches can generate other problems, computer boards that fail, or other malfunctioning parts of the furnace, can keep the ignition system from working. If the furnace isn’t starting and you’ve checked the thermostat, there is a good chance the problem is somewhere in the ignition system. Figuring out exactly where and how to fix it is something you should leave to the experts. The burner needs to be in pristine condition to be able to efficiently heat the air that is then blown through your air ducts and delivered to the rooms in your home. A dirty burner could lead to no heat or inferior efficiency. 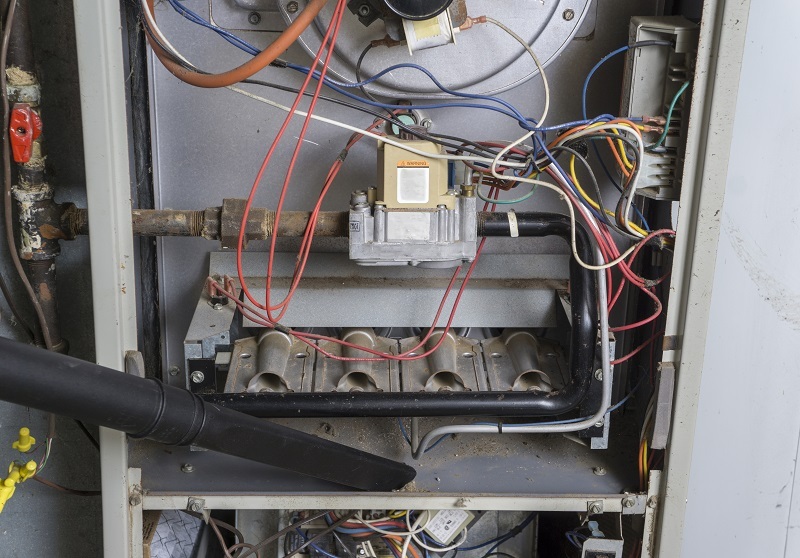 However, to determine if the burner is dirty or needs adjustment requires looking inside the furnace, which is not something most homeowners are qualified to do. 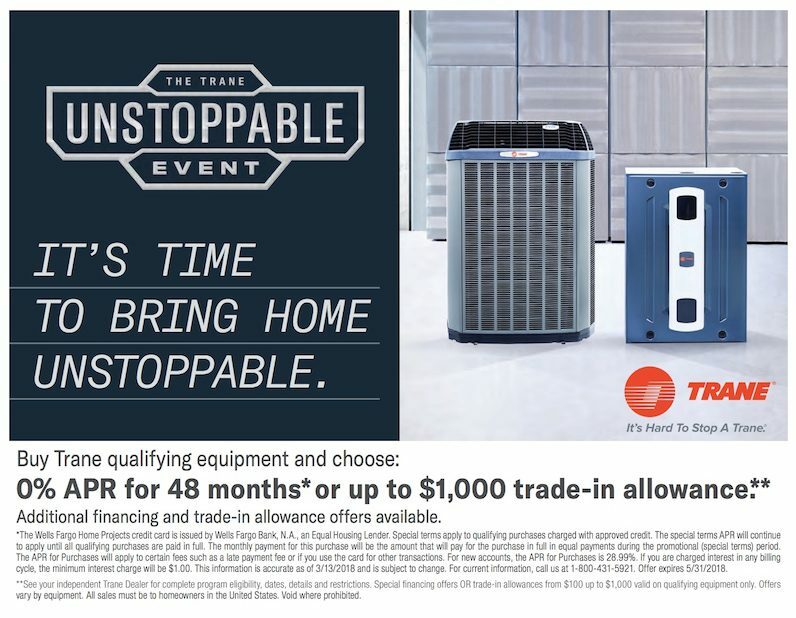 Call HVAC professionals from Quinnair to come and check your furnace. Belt problems are usually the culprit of blower issues, but sometimes a more severe problem creates similar symptoms. High-pitched sounds are a clear indication that there is a problem with the blower belt or the blower itself. Try to lubricate the belt. If the problem persists, it could be that it is worn, and it needs replacement. Sometimes, the problem is with the blower motor or another mechanical part which will either need repair or replacement. 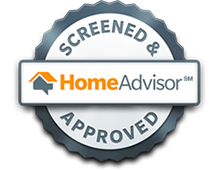 The best way to resolve a problem with your gas furnace is to have a qualified heating repair technician inspect and diagnose your system. Contact Quinnair HVAC specialists today!